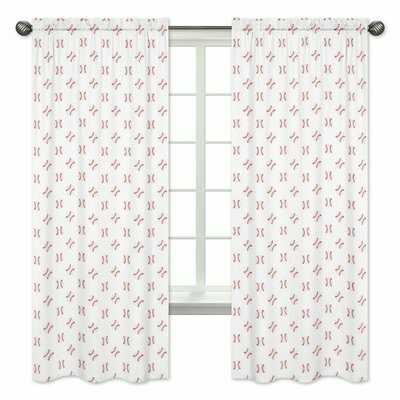 Baseball Patch Window Curtain Panel Set will help complete the look of your Sweet Jojo Designs room. 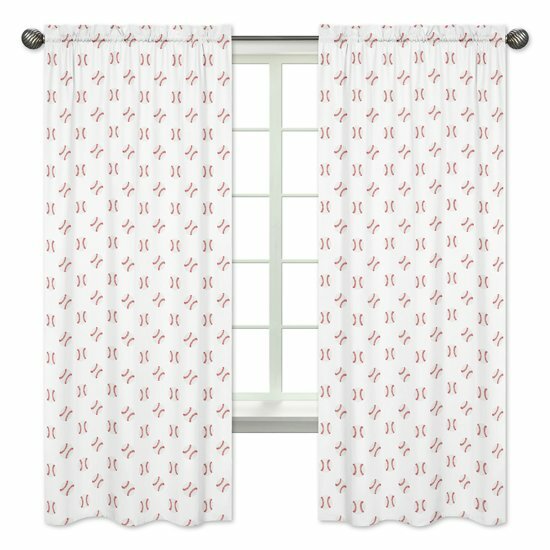 These window treatments instantly change the look and feel of any room, adding layers of warmth and style. Each panel measures 42in. x 84in. Fits standard rods up to .75 inches in diameter.